Lu Jun Hua (卢君华, 军华), Owner of Da Je Studio (大泽轩), was born in He Bei province in 1975. 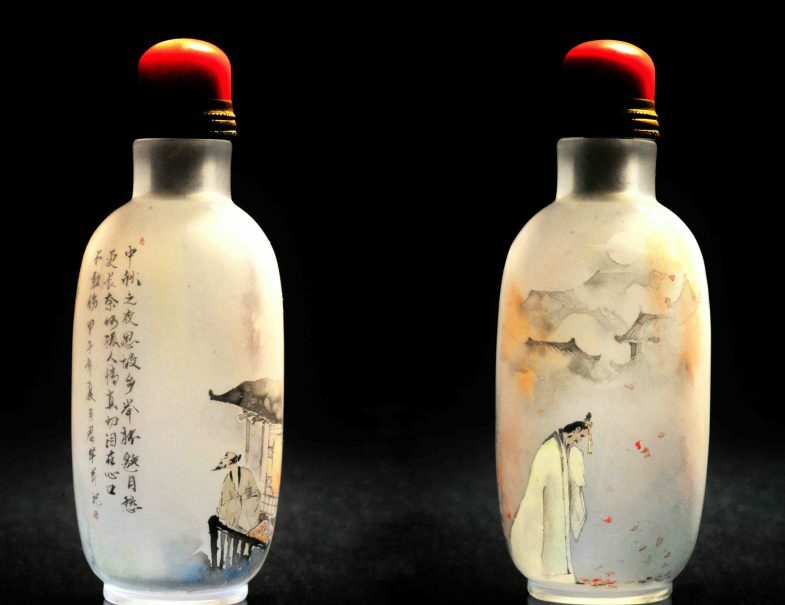 Lu Jun Hua usually signed off his bottle with his art name, Jun Hua (君华). 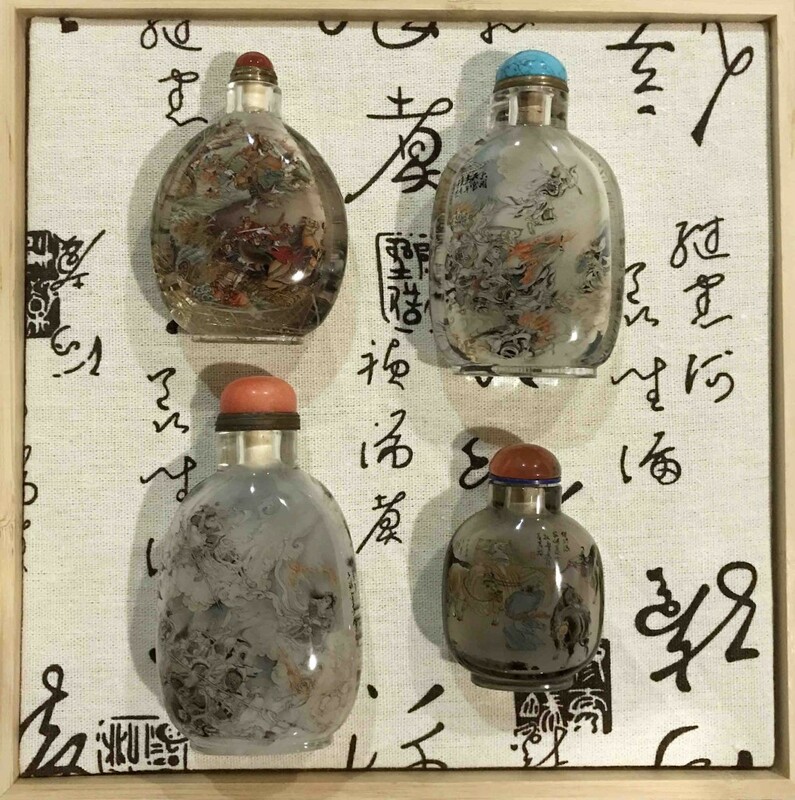 Lu Jun Hua love to paint since young and after much deliberation, become a full-time snuff bottle inner painter in 2000. Jun Hua learn and practiced the art under the coaching of Master Li Chen (李真) and his wife. Under the stewardship of Master Li Chen, Jun Hua fostered a strong foundation of various painting techniques and become proficient to paint many different type of themes and subjects. Lu Jun Hua met Master Zhang Yong (张勇) in 2005 and has been working with Master Zhang Yong since then, both as a student and as a close friend. Under the influence of Master Zhang Yong, Lu Jun Hua style of painting drastically changes. His way of expressing an art piece has moved towards spiritual and abstract but at the same time, still retaining a unique element of fineness and delicacy like what he used to be painting in his previous works. 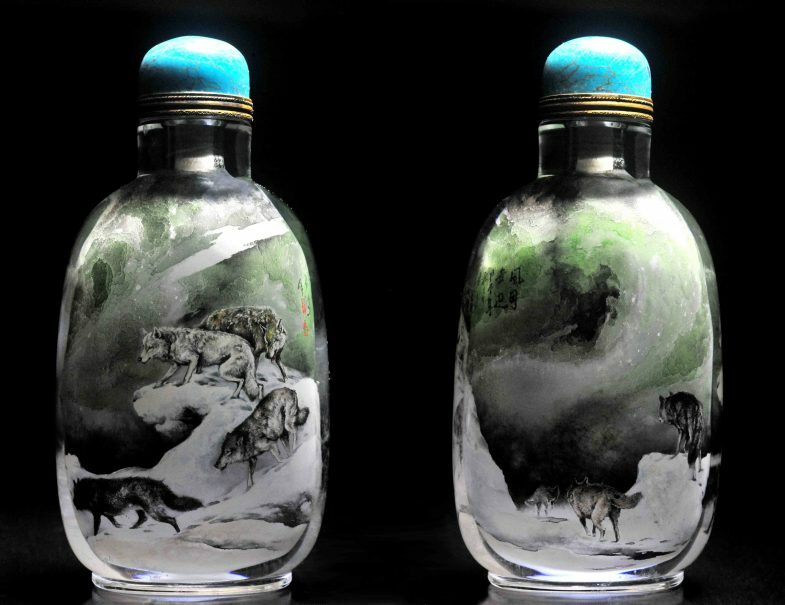 This combination in different style can be seen from his animal painting like the wolves in the wilderness which is the bottle that won him an Excellent award in the 1st Chinese Artist Inner Painting exhibition and competition in 2008. Lu Jun Hua also won the Silver award and Bronze award in the prestigious 2011 and 2014 Hundred Flower Art Competition and Exhibition. 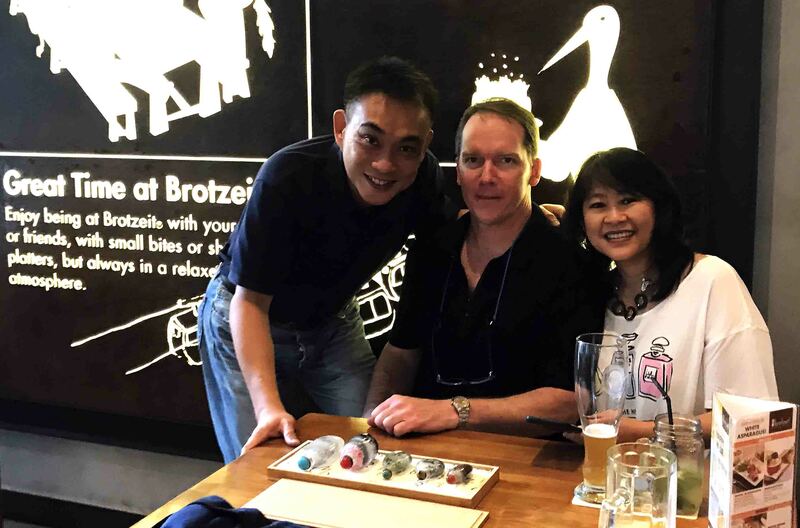 Master Zhang Yong has praised Lu Jun Hua as an outstanding young talent in the arena of inner painting and an artist that will outshine many in the coming years. 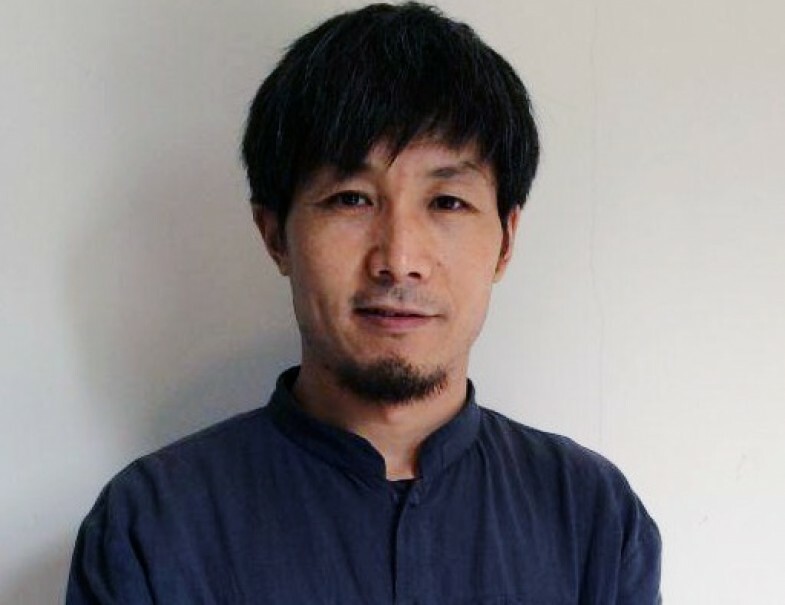 Lu Jun Hua currently serve as the Secretary of the Heng Sui Inner Painting Society.